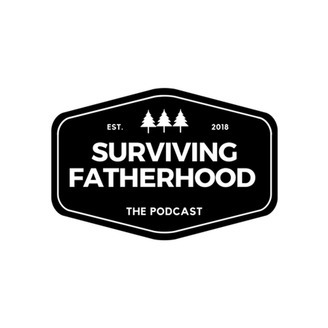 Two rural Canadian dads discussing the challenges of fatherhood, homesteading and the world. 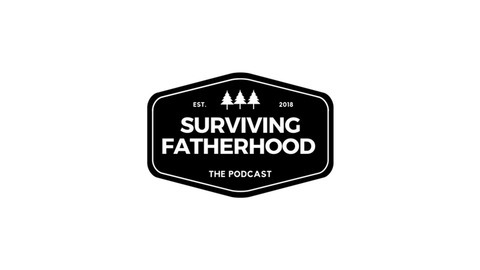 Email - Survivingfatherhoodpodcast@gmail.com. Due to life Kato and I could not get together to record this week. Our guest host today is my 3 year old Sawyer, bear in mind she was excited to help and talks fast. So a special thanks to her for standing in as our guest host.